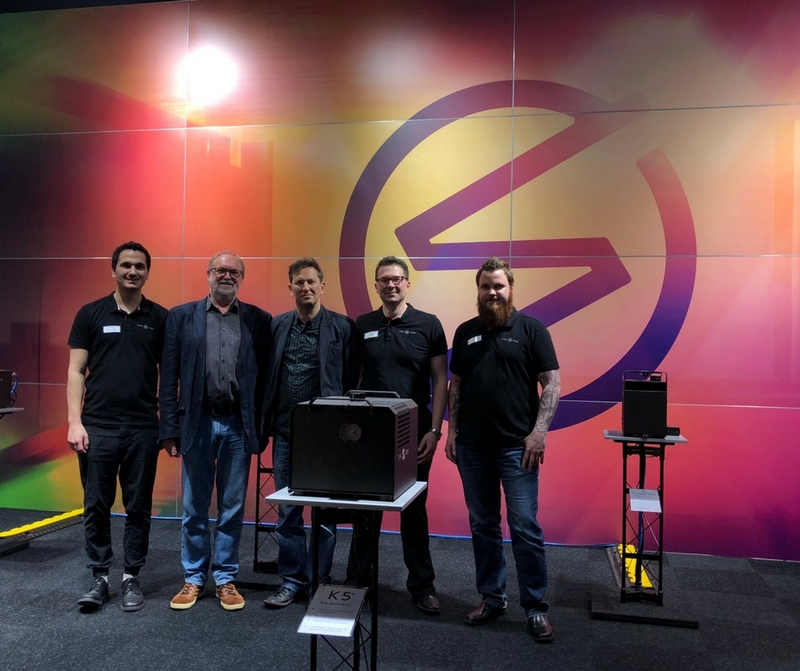 John and Nick jetted off to Germany for a quick trip to the 2018 Pro Light + Sound trade show in Frankfurt. 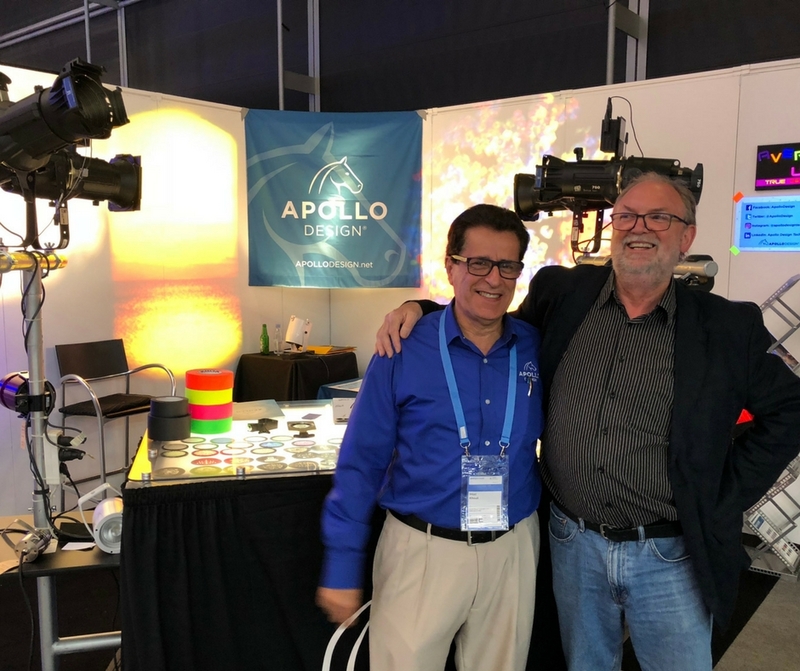 It was a massive show as usual, and it was great to be able to catch up face to face with our long time suppliers especially the teams at LDR, Swefog and Apollo Design. 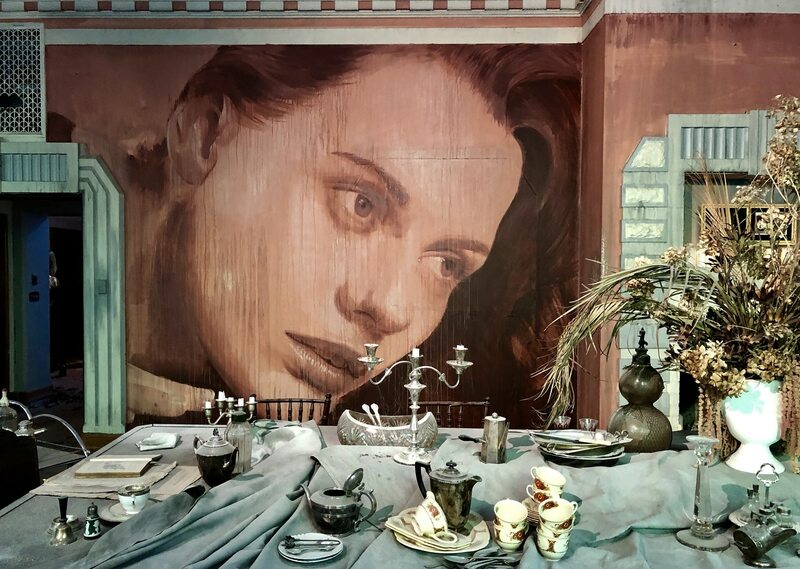 LDR has some great new offerings when it comes to Follow Spots, and we look forward to giving you the first look at them in the coming months. Swefog has released a new range the K family of hazers and foggers. The improved bag in box fluid solution reduces plastic use by up to 73%. The system is completely leakproof and may be transported, handled, stored and truss mounted in any position. 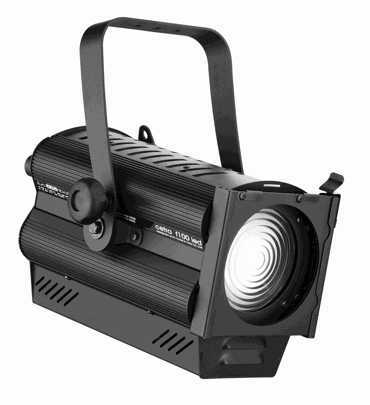 Apollo Design had a huge range of fixtures, gobos and accessories all meeting their consistently high standards. 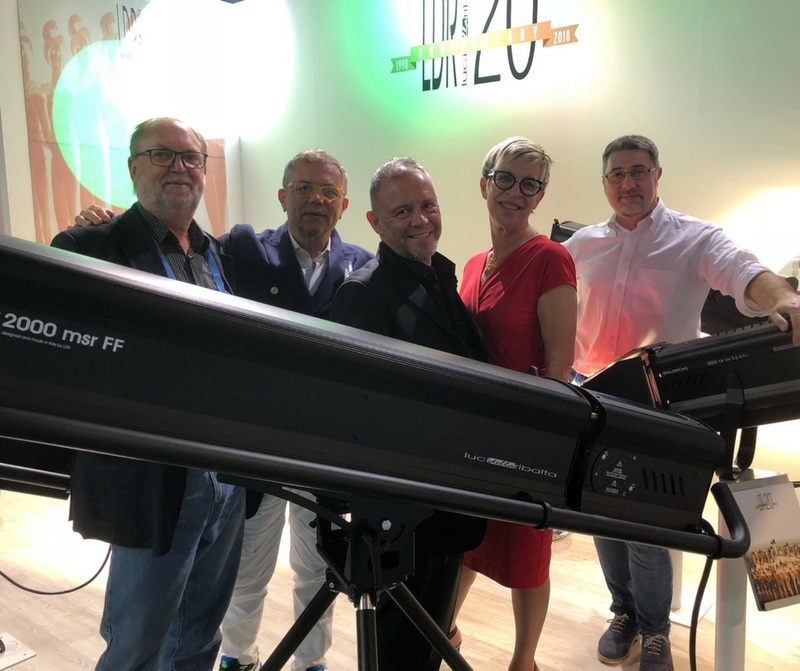 Pro Light + Sound 2018 lived up to the promise of fun, industry networking and new cutting edge industry tech. John and Nick are back at Clearlight Shows offices in Moorabbin now, and available to chat about these products and more! Call us today on 03 9553 1688 for more info or to book a demo.